Monday May 28th is Memorial Day and many of us have the day off which is great, because we can spend time with our cats or helping cats. There are a lot of great ways to celebrate Memorial Day with your sweet kitty. Cats love holidays like Memorial Day because their humans often have the day off and get to sleep in and cats love spending time sleeping with their humans in a big soft warm bed. 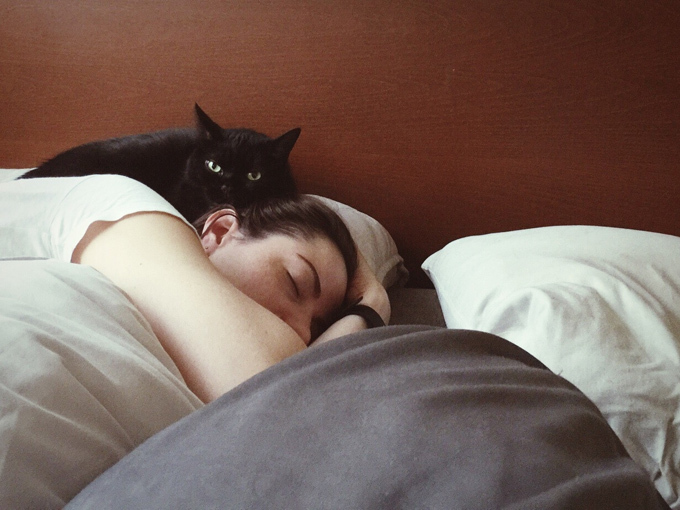 Don’t rush out of bed on Memorial Day, spend some extra time cuddling with your kitty. You can also take the time off from work to help homeless cats in your area. June is Adopt A Shelter Cat Month and Social Petworking Month so use this day so share some adoptable kitties on your Facebook page or other social media. Follow a new rescue group or two. 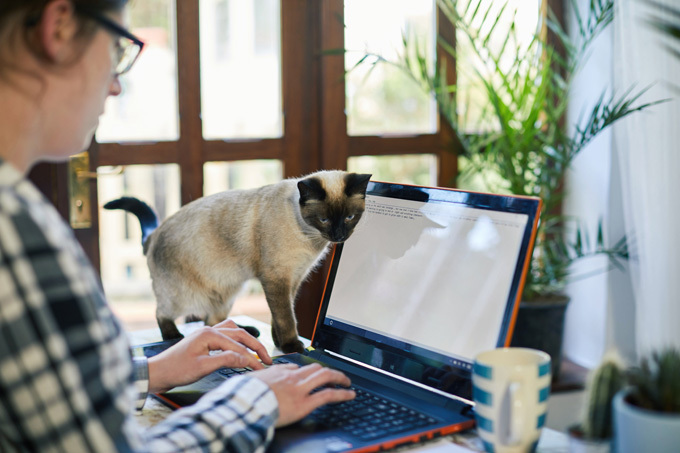 Send out an email to friends and family encouraging cat adoption. You can make a huge difference and help cats find homes. Having a day off from work means you can do some spring cleaning. 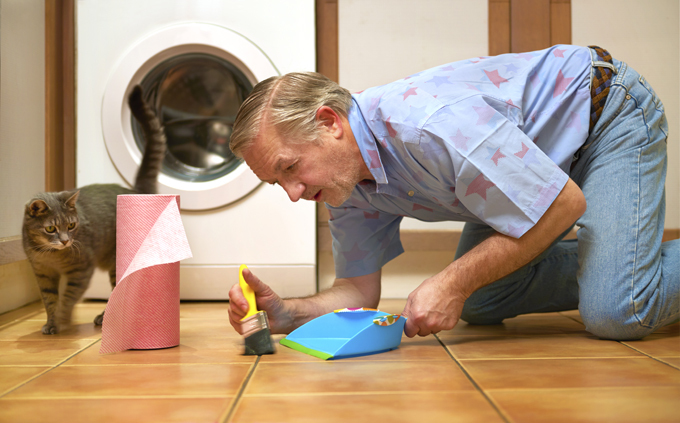 Clean your floors and put away any chemicals or cleaners that could be toxic to your cat. Take a lint roller to the sofa! Take a look at your kitty’s belongings. 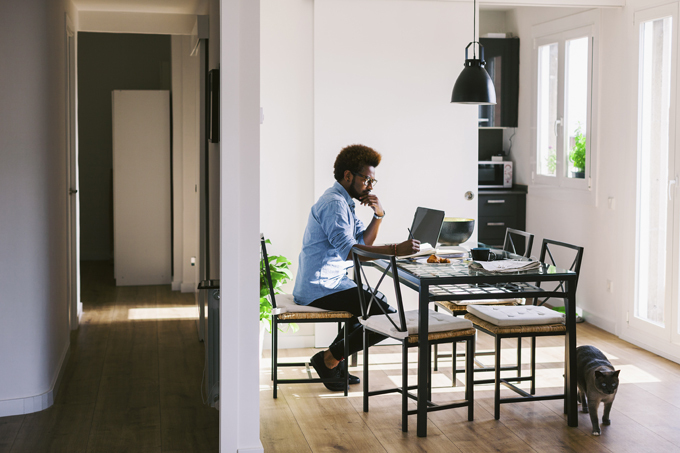 Is it time to get a new litter box? Replace old toys that could be harmful. Donate your old supplies to a shelter and take advantage of all those Memorial Day sales by getting your kitty new clean gear! Use the time off from work to groom your kitty. 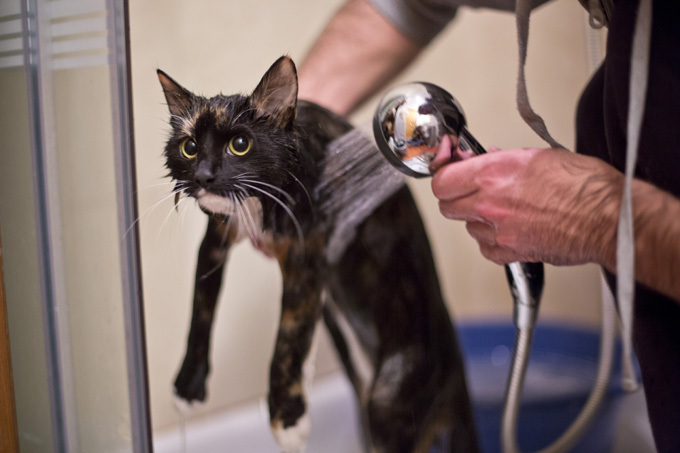 Give your kitty a bath if needed and brush out her fur to help remove that thick winter coat for summer. Having time off from work is also a great time to do some online research. We can all learn things that make us better pet parents. Whatever you do on Memorial Day, make sure you do it with your kitty.